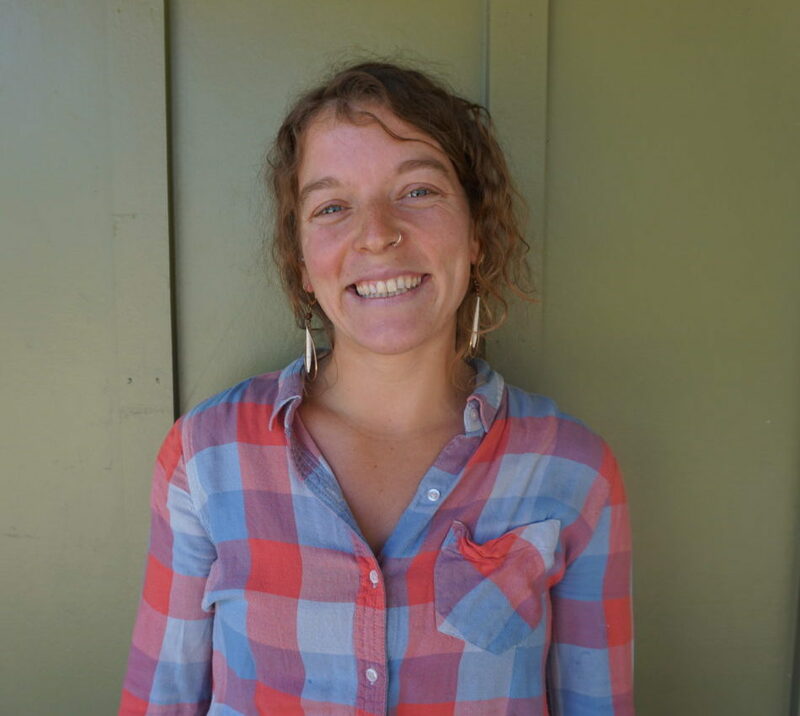 Most recently working for High Mountain Institute’s Gap Program, Hattie joined Alzar School in 2018 to teach the Capstone Leadership Course and Humanities. She worked as an instructor for Alzar School’s Roam summer program. Hattie holds a double major in Social Justice Education and Spanish Language from Prescott College and is fluent in Spanish. Hattie has worked as a Spanish teacher for Cascades Academy, as well as an outdoor educator for Deer Hill Expeditions. She is an avid outdoors person, excellent kayaker, and hiker. She has lived internationally for extended periods and is excited to make Valley County her home. Email Hattie Tehan or reach her at +1(833) 862-5927 x 712.